My backstory is, I spent almost forty years inside the cockpits of corporate jets and airlines and because of it I acquired a unique perspective of life. I was fortunate in 1992 to fly Sir Ridley Scott on a location scout in the islands. We talked about writing and building an image inside the words. He was quite a mentor. Before all of that, I graduated from high school with a JD, juvenile delinquent, and from college with a Bachelor of Arts. I was lucky to be involved in some feature films in LA and Indie films in Phoenix. I got to play the bad guy. I have done voice-over, radio commercials, and standup comedy magic. I represented the USA alongside nine other countries in the Night of Magic in Bogota, Colombia performing before dignitaries, ambassadors and their families. 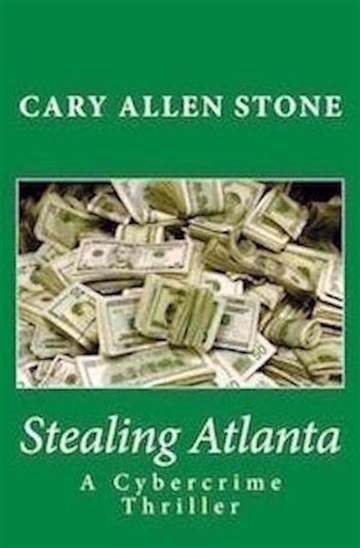 For my “Stealing Atlanta,” I received the endorsements of Clive Cussler and Tim Dorsey. 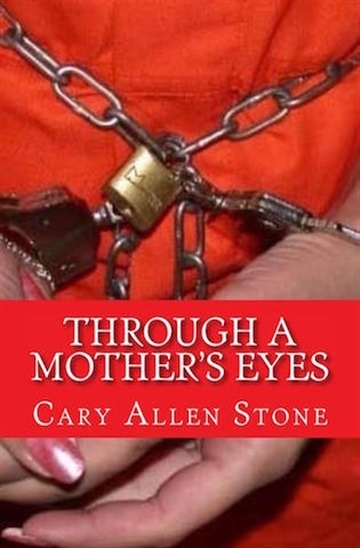 My first published work was a true crime story titled, “Through a Mother’s Eyes.” It was a case study of parents who murder their children. I had a friend who murdered her six-year-old son and I did a case study of the tragedy. Respected expert, Dr. Philip Resnik, said it was the best layman’s book on the matter of “filicide.” The book has a worldwide reach, and is intended to prevent another tragedy. 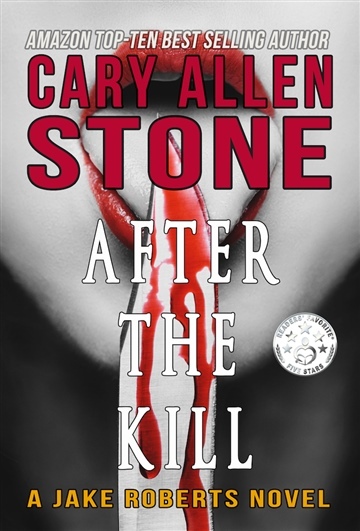 Book Bub did a promotion on it and 14,976 books went out in a day. I’m a proud member of the oldest women’s writers club in the country, the Phoenix Writer’s Club, begun by women reporters in the 1920s. I also know what the CocaCola recipe is. 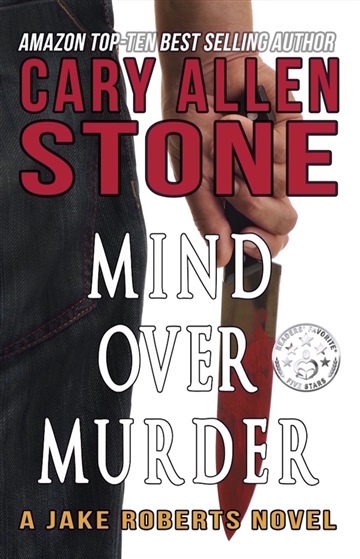 His series The Jake Roberts Novels has been well received by Amazon Hall of Fame Top 10 Reviewers in crime fiction and psychological thrillers from whom he receives 5–Star reviews. 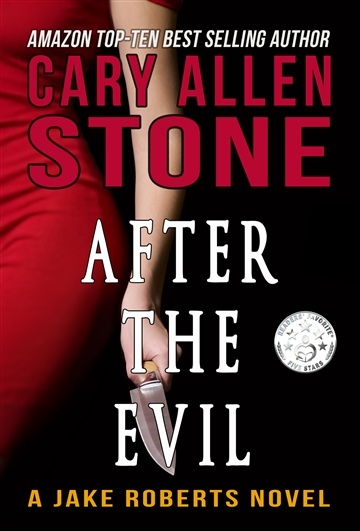 Action adventure author Clive Cussler and South Florida author Tim Dorsey endorsed Stealing Atlanta, his cybercrime thriller. His first published work, Through a Mother’s Eyes a true crime story, was a case study of “filicide” the parental murder of children. His subject was a friend of his who murdered her six-year-old son. The research took four years to complete, which included time spent in the correctional facility where Julie was incarcerated. Through a Mother’s Eyes has a worldwide reach. 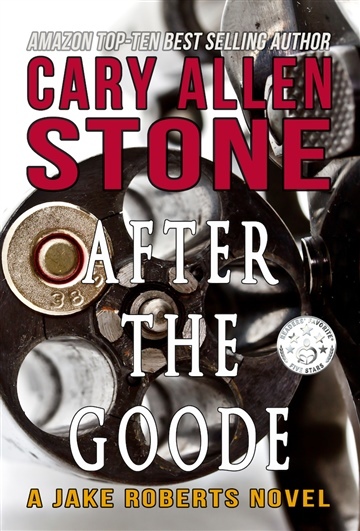 Cary’s hopes are that the story will help to prevent future tragedies from happening and to date he has received several correspondences of success.